Even bugs won't eat this! Why? .... because it's not food, it's chemicals! “I know you're not big on sugar and frequently tell people to cut down on it,” writes this week’s House Call. “But what about artificial sweeteners? Could dangerous chemicals be hiding in the foods Americans eat and drink every day? They just may be more common than you think. For thousands of years, people have sweetened food and drinks with honey and sugar. 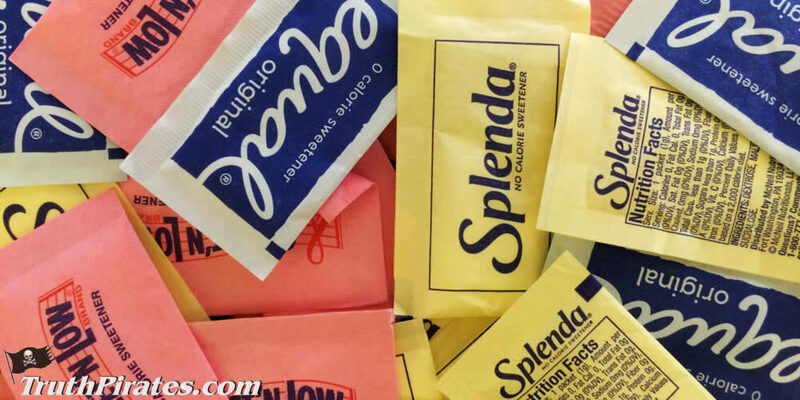 Some people, concerned with calories, use artificial sweeteners, like aspartame. Some early sugar substitutes were found to cause cancer, and have other ill effects on health.